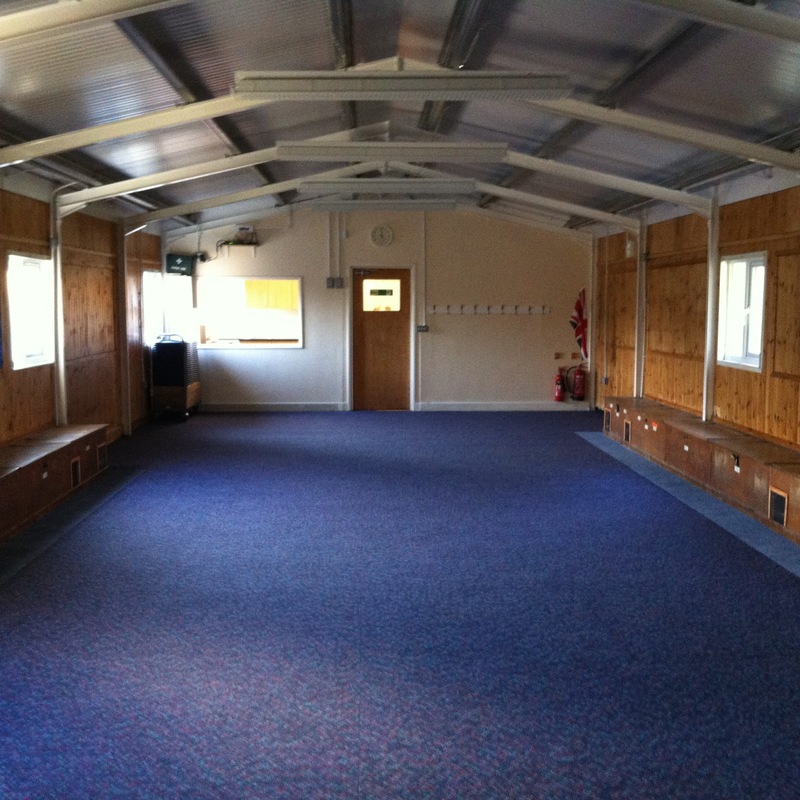 The scout hut is available for hire. It is ideal for one off birthday parties or regular (weekly/monthly meetings). If you would like to find out more information about hiring the hall then fill in the form below and we will get back to you as soon as we can. We look forward to hearing from you soon.